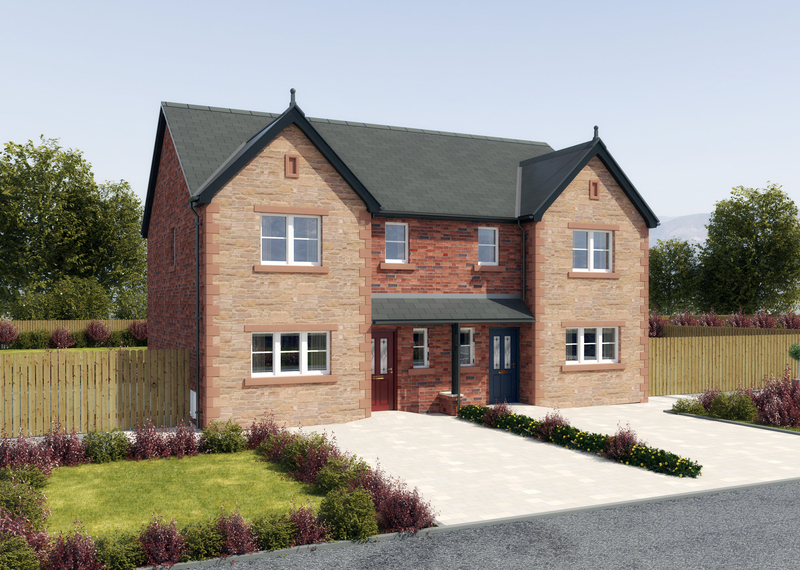 We are pleased to announce a special promotion on Plot 13 at Thornedge – a 3-bedroom semi-detached house. This property will be ready to move into at the end of February 2018 and will have carpets and Cushion Floor vinyl fitted throughout. It is now available for an amazing £235,000 for a limited period only. This is a superb 3-bedroom energy efficient home, beautifully finished and offering spacious and well-built design. For more information about the Thornedge development, contact Sales Manager Ralph Lowe on 07980 268450 or Frank Lowe on 07967 985465.